The first version of WordPress was released on May 23, 2003, whereas Facebook and Twitter were founded in 2004 and 2006 respectively. 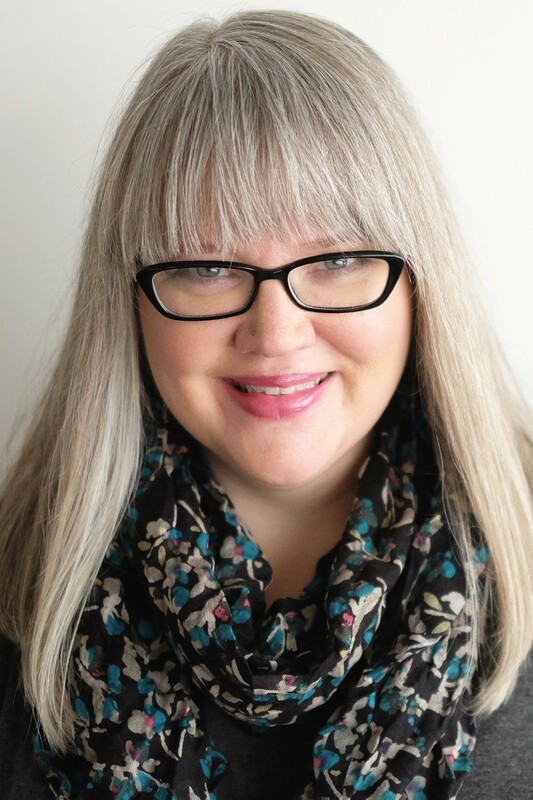 The name ‘WordPress’ was suggested by Christine Selleck, a friend of lead developer Matt Mullenweg (WordPress co-founder). 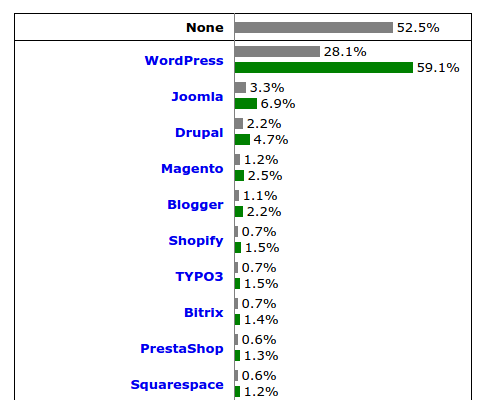 According to W3Techs – Web Technology Surveys, as of February 2019, WordPress is used by more than 33.0% of all the websites they have come across on the internet. 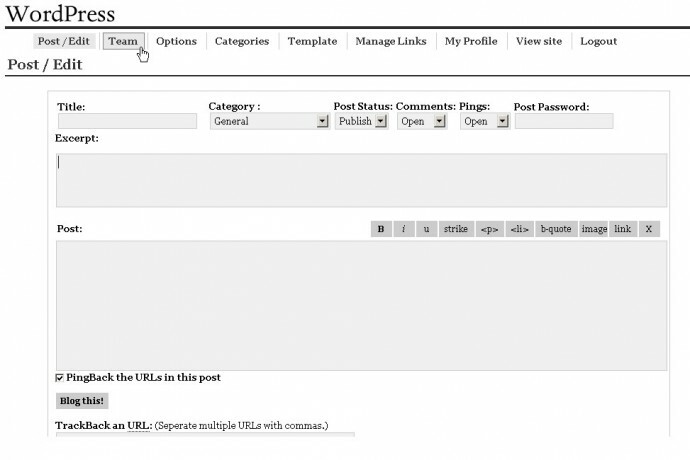 WordPress is an open source project released under GNU GPL license. Moreover, there are hundreds of people all over the world working on it (more than most commercial platforms). It also means you are free to use it for anything from your recipe or portfolio site to a Fortune 500 website without paying anyone a license fee and a number of other important freedoms. Since it WordPress is an open source project, it is not owned by a company rather it is supported by volunteers from across the globe. Moreover, anyone can request for new features, submit bug reports and fixes, improve documentation, volunteer in the support forums, etc. 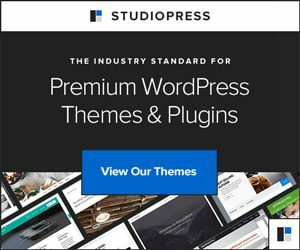 There are so many individuals, agencies, and businesses that have based their source of income around WordPress – the wonder software. 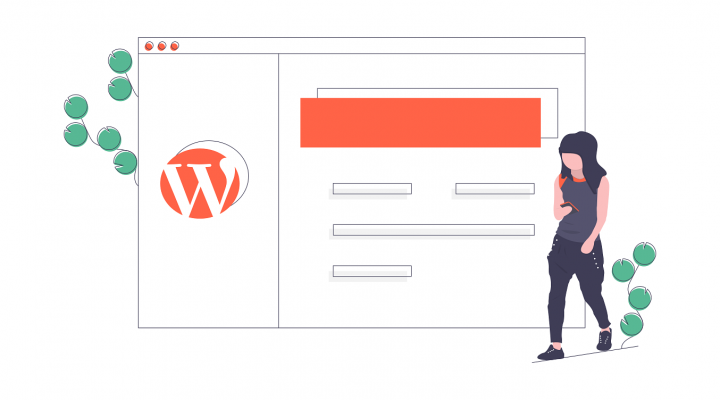 There are many companies which develop large-scale professional WordPress sites for large clients (Fortune 500 companies), develop premium WordPress themes and plugins, maintain and manage online marketplaces, and provide specialized WordPress hosting. 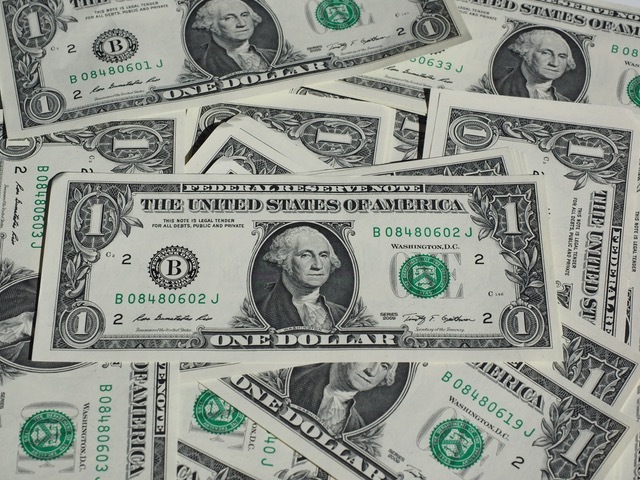 Many of these companies generate millions to billions of US Dollars worth revenue each year. Plugins help us extend the functionality of WordPress by allowing us to add new features without touching a single line of code. If you are not comfortable with using WordPress is English, there are high chances that it is available in your native language. Do check out this page for more information. Though it is fully translated into 65+ languages, there are many other languages that WordPress has partially been translated into. 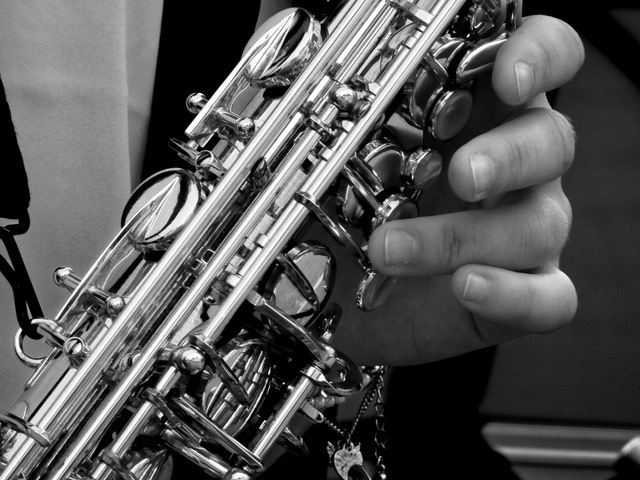 Since WordPress core developers share a love of jazz music, all major WordPress releases are named in honor of jazz musicians they personally admire. From Miles Davis, Charles Mingus, Billy Strayhorn to Pepper Adams and Sarah Vaughan, every version of WordPress honors its own Jazz artist. The same community behind WordPress is also responsible for running sister projects like bbPress and BuddyPress. They are also open source software built on top of WordPress. 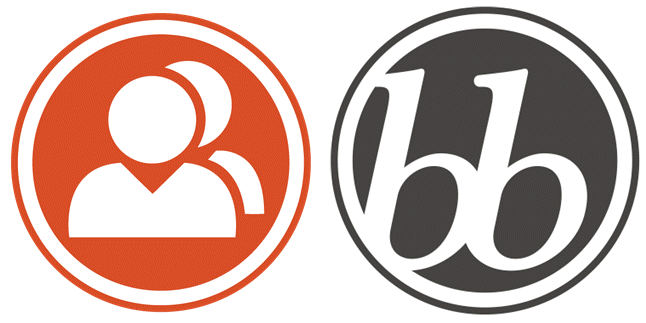 bbPress is a forum software whereas BuddyPress helps you to build any type of community website using WordPress, with member profiles, activity streams, user groups, messaging, and more. Thus I hope this post helped you in getting to know some interesting facts about WordPress. You may also want to read my guide on how to choose the best hosting for WordPress. If you liked these interesting facts, please do share it with your friends on Facebook and Twitter. Glad that you found this post informative! That was a most interesting post about WordPress. Be looking for a feature on the next Blogger’s Pit Stop. Glad that you found it interesting Kathleen. If only more people came to know about these facts they’ll better appreciate WordPress instead of simply complaining and whining about it. This was very interesting. I had no idea of most of these things. Good thing there are a lot more techy people than me out there! Thanks for sharing. You’re welcome Teresa, glad that you found it interesting. 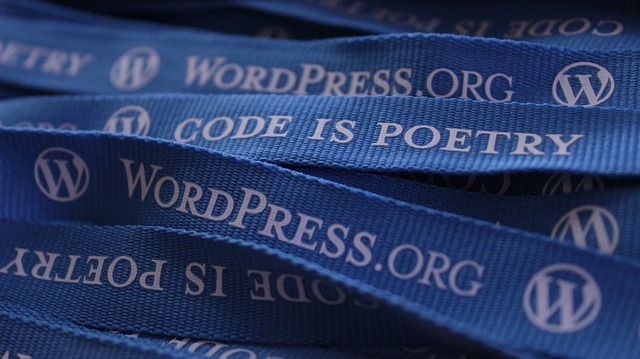 Now, you’re one among the not so many people who know some awesome facts about WordPress!